More and more technology is being used in schools; in lessons and also in administrative procedures. However, with this increase, combined with very little training for teachers, a fear is becoming more and more common: technophobia. Many studies have been undertaken into this area such as: Brosnan, M. (1998) Technophobia: The psychological impact of information technology.. The literature clearly shows that the condition is widespread and increasing daily. And it certainly exists in schools; most worryingly amongst teachers who are expected to use it effectively in cross-curricular activities and in the new computing curriculum. People may assume it’s more prevalent among educators who are less ‘tech savvy’ but in fact, from personal experience and through speaking to colleagues, it affects those who are digitally literate too. Even though I had the latest mobile phone and was a big user of the Internet, I used to have technophobia. My school adopted a BYOD (bring your own device) scheme and I was terrified. How will I use the iPads in lessons? What if the technology fails? How will I find suitable Apps for lessons? What if my students are better than me? The scheme was put in place with the completely understandable assumption that teachers would simply adapt and adjust (this is common in many schools). I spent 1 year avoiding the iPads; using them for little more than a research tool. Oh and of course a calculator! *Scary acronyms: “VR”, “ISP”, “LAN”. *Technical vocabulary: “Augmented reality”, “m-learning”, “the cloud”. *Computing procedures I hadn’t been trained in: “coding”, “programming”, “App design”. *Things I thought were just children’s video games: “Minecraft”, “Civilization”. Luckily I kept looking and began thinking positively; imagining how much my students would love to try certain technologies in lessons. Slowly but surely, I asked my students to download an App and I delivered a successful lesson. Furthermore, I spoke to a senior leader who sent me on an ‘ipad in the classroom’ training course and also arranged a visit to a nearby school which had been running the BYOD scheme for a longer time. And that’s when it hit me. It’s not scary. It’s easy. It’s engaging. It’s exciting. What is my main advice to technophobes? *Copy an idea you find on the Internet (look on Blogs and Twitter). *Don’t try and do everything at once. Try an App and plan carefully how it will be used. *Don’t use an App for the sake of it. Only use one if it will have an impact on your pupil’s learning. *Ask a colleague for support and ideas. Plan together. *Ask for training from your school or ask them to bring in outside support. *Your students may know a lot more than you. Embrace this and let them share their ideas and the new things they find out. And my main piece of advice: be honest and talk to colleagues and friends (many of mine were feeling exactly the same way). 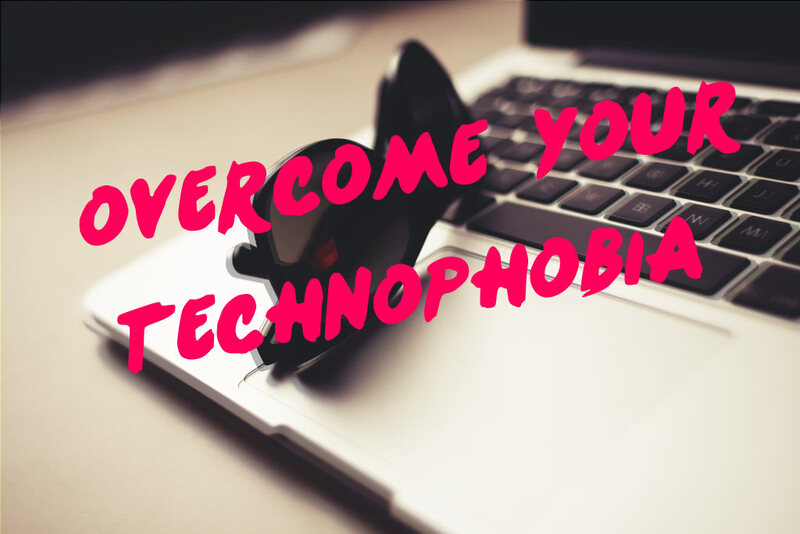 Have you experienced technophobia? Let me know your thoughts by commenting below. Previous What Is The Effect Of Using Minecraft As A Descriptive Writing Prompt? 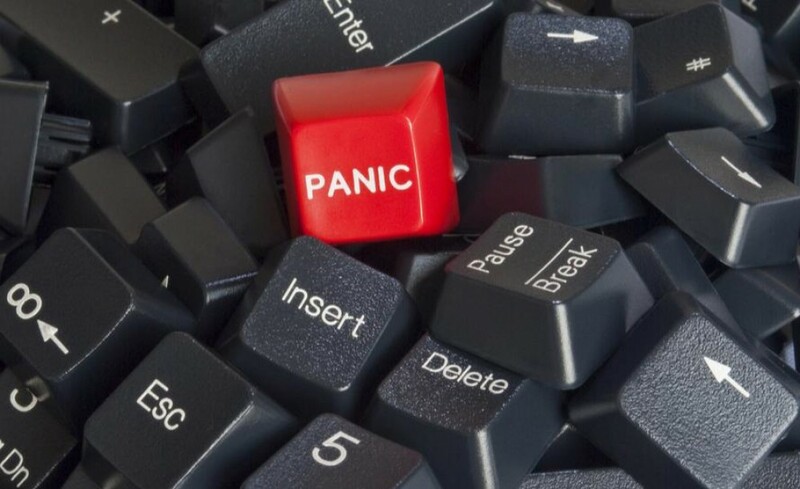 Technophobia hits many teachers and school admins. Active community participation and help from tech leaders can support improvement in schools at little cost while providing high value. Looking for more research done on this topic!